We’re delighted to have CREGG Recruitment exhibit at Jobs Expo Galway. Register for this FREE careers event and find great job opportunities through CREGG. We’ll see you Saturday 16th February at the Galway Racecourse. 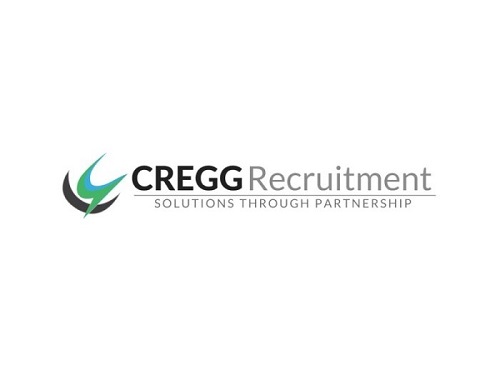 As part of the CREGG Group, CREGG Recruitment have been equipping their clients with tailored, consistent and cost-effective recruitment process outsourcing solutions since 1993. Relationship building and development is core to their mission and values. 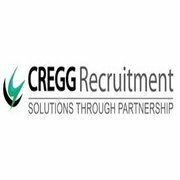 CREGG Recruitment place a great emphasis on building successful relationships with their candidates and clients. They pride themselves in their approachable nature and willingness to assist candidates to develop and succeed in their careers.